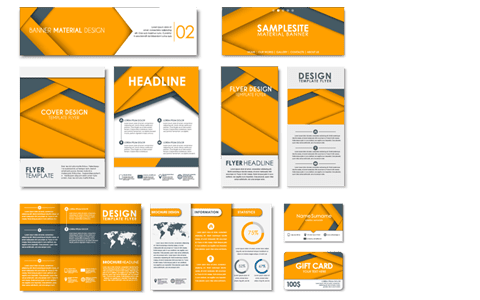 Business cards can’t make up for that good first impression but if they are elegant and professional-looking you can make sure that whoever you encounter remembers your name after that vital first meeting. 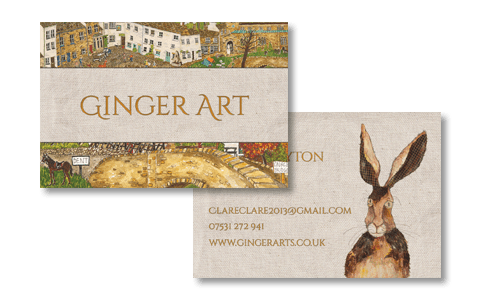 No matter what your needs, we can create beautiful business cards to match your brand. A stunning brochure can make the difference between a sale and being thrown in the trash. 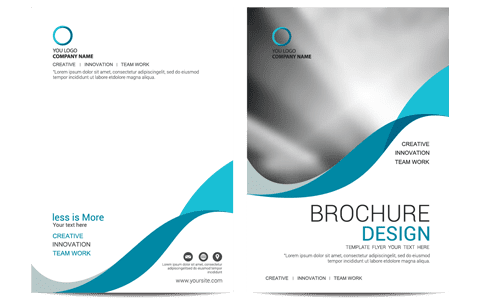 No matter what your product or service, we can create a professional looking brochure to really showcase your business. Stationary may not sound like the most exciting prospect but we love creating that extra professional look for custom letterheads, sticky notes, complimentary slips and anything else you might want to embellish with your branding!